Welcome to the Sturbridge Area PMC Kids Ride! 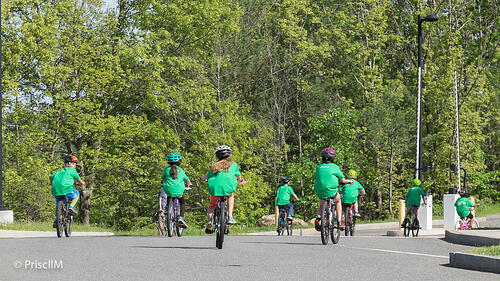 We hope that you will join us on Saturday, June 8th for the 8th Sturbridge PMC Kids Ride! Join us as we raise money for cancer research and treatment at Dana-Farber Cancer Institute! Burgess Course: Perfect for beginning riders and toddlers. Riders can ride in a supervised parking lot course. Sturbridge Run/Walk: No bike? No problem! Walk or run the route! 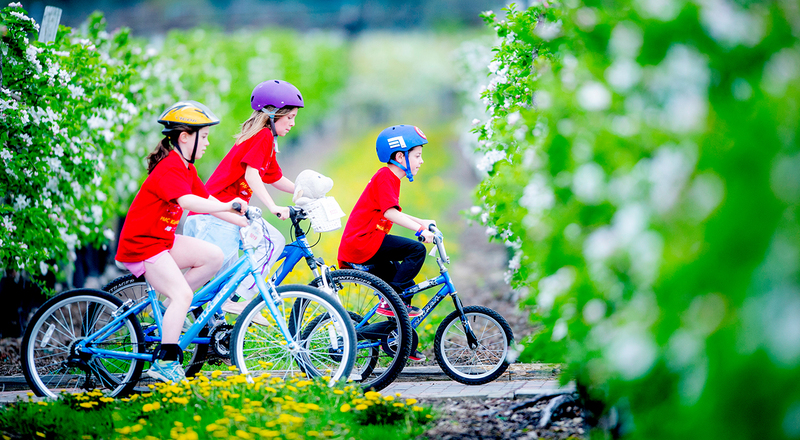 The Sturbridge PMC Kids Rides relies on local sponsors to help keep costs low and so that the PMC can continue to donate 100 percent of every rider-raised dollar directly to Dana-Farber Cancer Institute. If you or your company are interested in becoming a sponsor or to donate items (pizza, ice cream, snacks, sporting tickets, gift cards, baskets, etc) please click on the button below.